Check out www.StudentAffairsFutures.com for lifetime access to this growing resource on the impact of AI, changing demographics, and the future of work on the student affairs profession! 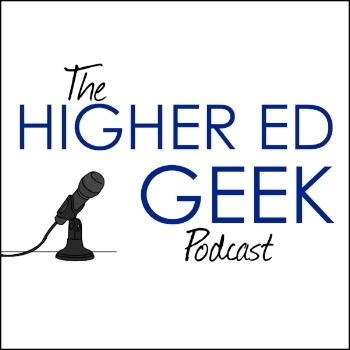 Exclusively for listeners of the HigherEdGeek podcast, use the promo code ‘HIGHEREDGEEK50’ for 50% off the course (a $250 value) and prepare your career for the emerging future of student affairs ahead. We take a look back the first year of the podcast and how much life has changed for Dustin as the host.